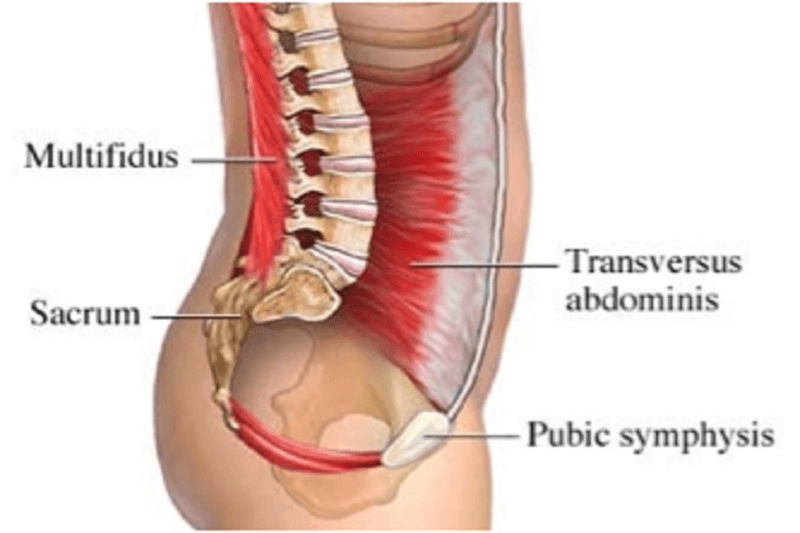 Home/Sports Focus Physio Therapy Blog/What are the “core” muscles? There has been so much ‘Core” research and information about the deep abdominal muscles in the last 15 years, the word has become a ‘household name’. These four parts of the cylinder work together and depend on each other for optimal function. This is the ‘deep’ or ‘inner’ core that physios and fitness professionals talk about. This deep core needs to work at a constant low level to provide a co- ordinated level of lumbo – pelvic stability as you perform your everyday tasks. 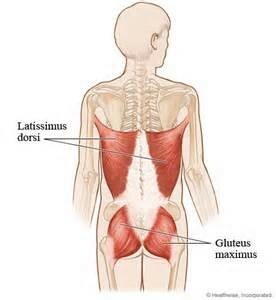 The outer core muscles are your ‘strength’ power house. They need to be strong to maximise your ‘whole body’ power and agility. In sports, gym work, and general aerobic fitness we often focus on specific muscle groups to improve strength, speed and co- ordination. We need to understand how these layers of ‘inner’ and ‘outer’ core muscles work together to give us the ‘core strength and the co -ordination that we want !!! 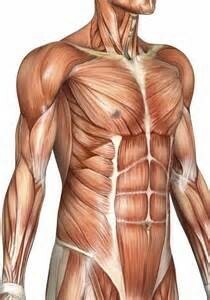 Ask for a session with our real time Ultra-sound to help identify these muscles.